9781138656055 | Routledge, May 8, 2017, cover price $155.00 | About this edition: We can't imagine our lives without the Internet. 9781138656062 | Reprint edition (Routledge, May 8, 2017), cover price $24.95 | About this edition: We can't imagine our lives without the Internet. 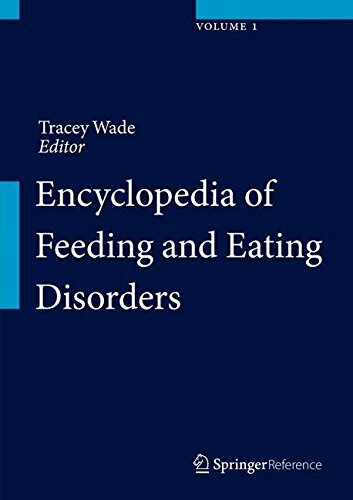 9789812871039 | Springer Verlag, October 15, 2017, cover price $599.00 | About this edition: The field of feeding and eating disorders represents one of the most challenging areas in mental health, covering childhood, adolescent and adult manifestations of the disorders and requiring expertise in both the physical and psychological issues that can cause, maintain, and exacerbate these disorders. 9789812871053 | Har/psc edition (Springer Verlag, October 15, 2017), cover price $899.00 | About this edition: The field of feeding and eating disorders represents one of the most challenging areas in mental health, covering childhood, adolescent and adult manifestations of the disorders and requiring expertise in both the physical and psychological issues that can cause, maintain, and exacerbate these disorders. 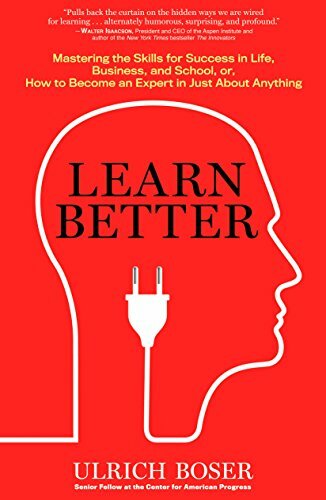 9781623365264, titled "Learning to Learn: Why Being Smart in the Information Age Isnât Important - and Why Learning Is" | Rodale Pr, March 7, 2017, cover price $24.99 | About this edition: For centuries, experts have argued that learning was about memorizing information: You're supposed to study facts, dates, and details; burn them into your memory; and then apply that knowledge at opportune times. 9789812872050 | Springer Verlag, June 16, 2016, cover price $599.00 | About this edition: This handbook brings together the full weight of contemporary evidence bearing on what is now commonly termed “psycho-cardiology”. 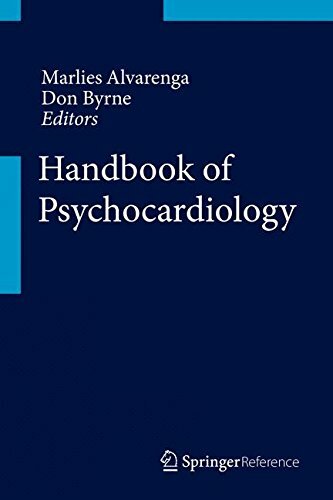 9789812872074 | Pap/psc edition (Springer Verlag, July 18, 2016), cover price $899.00 | About this edition: This handbook brings together the full weight of contemporary evidence bearing on what is now commonly termed “psycho-cardiology”. 9780425161975, titled "Death Wore a Fabulous New Fragrance" | Prime Crime, June 1, 1998, cover price $5.99 | also contains Death Wore a Fabulous New Fragrance | About this edition: Doan McCandler and Binky Van de Kamp, two drag queen detectives with expensive tastes and empty bank accounts, set out to investigate the murder of a movie star in the second installment of the distinctive, humorous series. 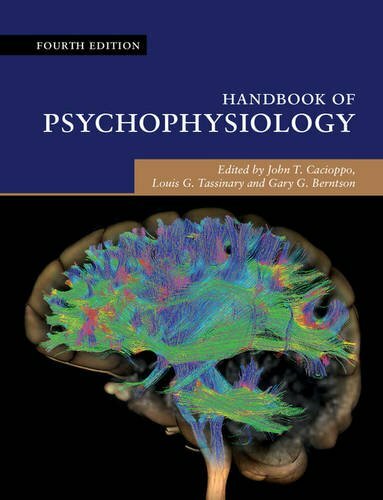 9781107058521 | 4th edition (Cambridge Univ Pr, February 2, 2017), cover price $250.00 | About this edition: The Handbook of Psychophysiology has been the authoritative resource for more than a quarter of a century. 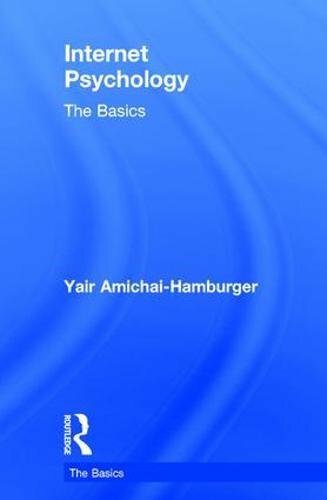 9780521844710 | 3 edition (Cambridge Univ Pr, March 31, 2007), cover price $250.00 | About this edition: The Handbook of Psychophysiology, 3rd Edition is an essential reference for students, researchers, and professionals in the behavioral, cognitive, and biological sciences. 9781138909052 | Routledge, January 1, 2017, cover price $155.00 | About this edition: Art Therapy for Social Justice seeks to open a conversation about the cultural turn in art therapy to explore the critical intersection of social change and social justice. 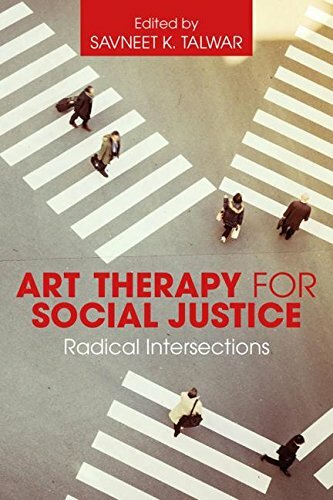 9781138909069 | Reprint edition (Routledge, January 1, 2017), cover price $52.95 | About this edition: Art Therapy for Social Justice seeks to open a conversation about the critical intersection of social change and social justice in private and public art therapy spaces. 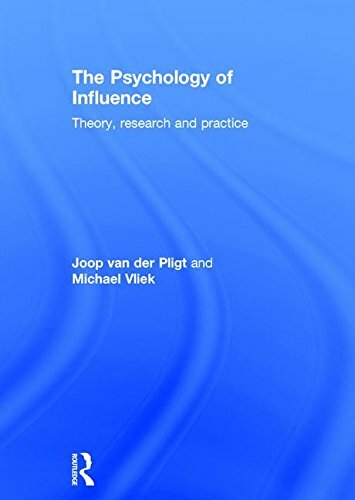 9781451677546 | Free Pr, December 1, 2015, cover price $26.00 | About this edition: Renowned psychologists describe the most useful insights from social psychology that can help make you “wise”: wise about why people behave the way they do, and wise about how to use that knowledge in understanding and influencing the people in your life. 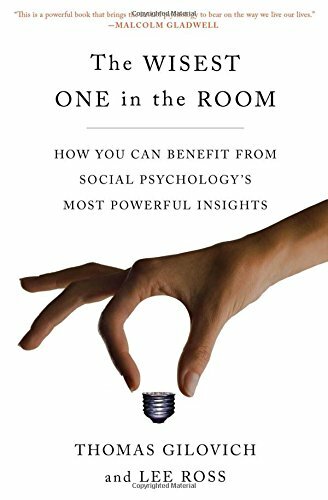 9781451677553 | Reprint edition (Free Pr, December 20, 2016), cover price $16.00 | About this edition: Renowned psychologists describe the five most useful insights from social psychology that will help make you “wise”: wise about why we behave the way we do, and wise about how to use that knowledge to understand others and change ourselves for the better. 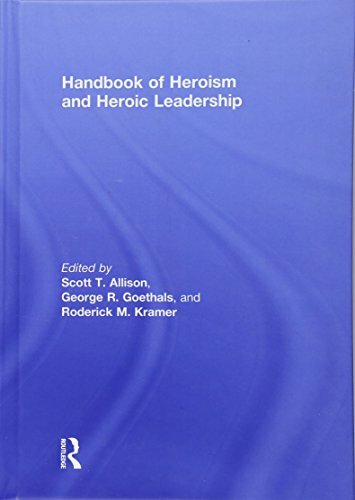 9781138915633 | Routledge, October 25, 2016, cover price $295.00 | About this edition: Over the past decade, research and theory on heroism and heroic leadership has greatly expanded, providing new insights on heroic behavior. 9781138915657 | Routledge, October 25, 2016, cover price $131.95 | About this edition: Over the past decade, research and theory on heroism and heroic leadership has greatly expanded, providing new insights on heroic behavior. 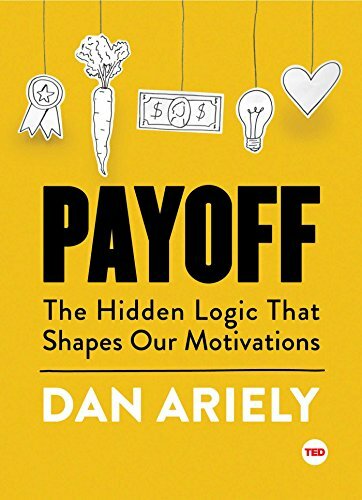 9781501120046 | Ted, October 18, 2016, cover price $16.99 | About this edition: Bestselling author Dan Ariely reveals fascinating new insights into motivation—showing that the subject is far more complex than we ever imagined. 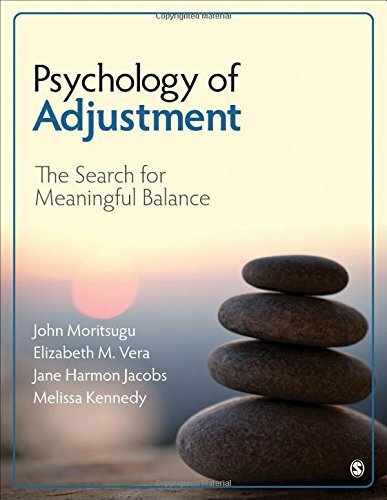 9781483319285 | Sage Pubns, October 18, 2016, cover price $85.00 | About this edition: Psychology of Adjustment: The Search for Meaningful Balance combines a student focus with state-of-the-art theory and research to help readers understand and adjust to life in a context of continuous change, challenge, and opportunity. 9780062317001 | Perennial, November 1, 2016, cover price $15.99 | About this edition: The acclaimed author of Time Warped tackles the very latest research in the fields of neuroscience, psychology, and biology to provide a fresh, fascinating, and thought-provoking look at our relationship with money—perfect for fans of Dan Ariely and Freakonomics. 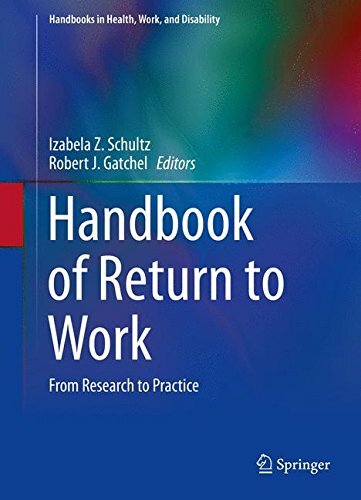 9781489976260 | Springer Verlag, November 14, 2015, cover price $349.00 | About this edition: This comprehensive interdisciplinary synthesis focuses on the clinical and occupational intervention processes enabling workers to return to their jobs and sustain employment after injury or serious illness as well as ideas for improving the wide range of outcomes of entry and re-entry into the workplace. 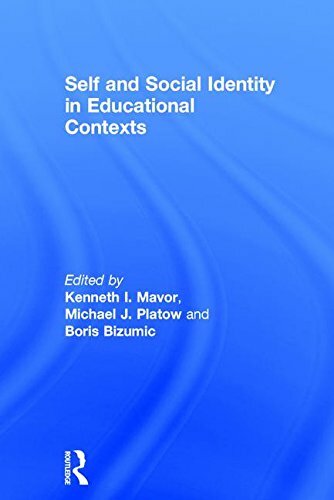 9781138815131 | Routledge, October 8, 2016, cover price $155.00 | About this edition: This innovative volume integrates social identity theory with research on teaching and education to shed new and fruitful light on a variety of different pedagogical concerns and practices. 9781138815155 | Routledge, October 8, 2016, cover price $51.95 | About this edition: This innovative volume integrates social identity theory with research on teaching and education to shed new and fruitful light on a variety of different pedagogical concerns and practices. 9781138667433 | Psychology Pr, October 25, 2016, cover price $160.00 | About this edition: Whether it’s our choice of a new car or what we think about our neighbours, our opinions and attitudes are a way of negotiating the world around us. 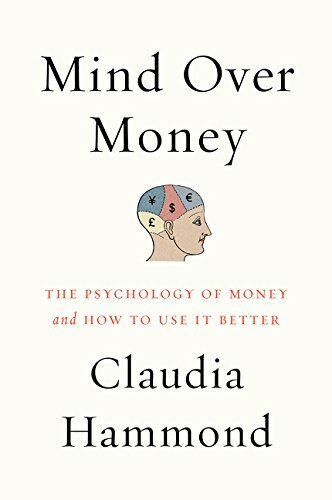 9781138655393 | Psychology Pr, October 25, 2016, cover price $54.95 | About this edition: Whether it’s our choice of a new car or what we think about our neighbours, our opinions and attitudes are a way of negotiating the world around us. 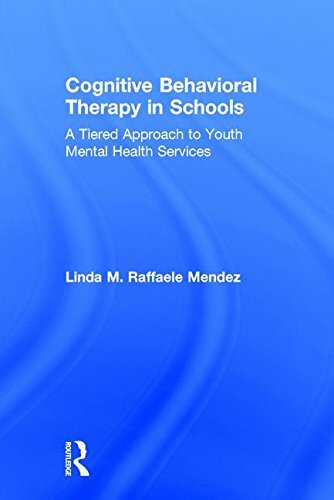 9781483369730 | 3 reprint edition (Sage Pubns, October 4, 2016), cover price $106.00 | About this edition: This student-friendly introduction to the field focuses on understanding social and practical problems and developing intervention strategies to address them. 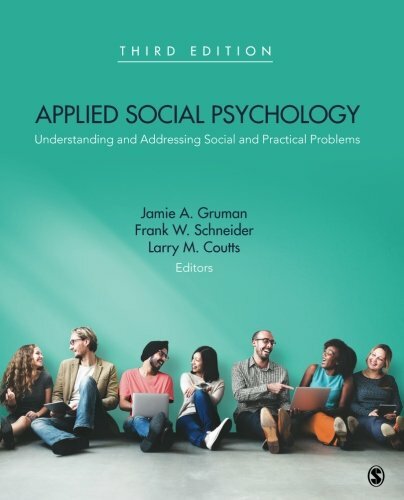 9781412976381 | 2 edition (Sage Pubns, October 26, 2011), cover price $106.00 | About this edition: This textbook serves as an introduction to the field of applied social psychology which focuses on understanding social and practical problems and on developing intervention strategies directed at the amelioration of such problems. 9781412915397 | Sage Pubns, February 2, 2005, cover price $108.00 | About this edition: Applied Social Psychology: Understanding and Addressing Social and Practical Problems is an excellent introductory textbook that helps students understand how people think about, feel about, relate to, and influence one another. 9781138908475 | Routledge, November 1, 2016, cover price $155.00 | About this edition: In recent years, many U. 9781138908482 | Routledge, November 1, 2016, cover price $39.95 | About this edition: In recent years, many U. 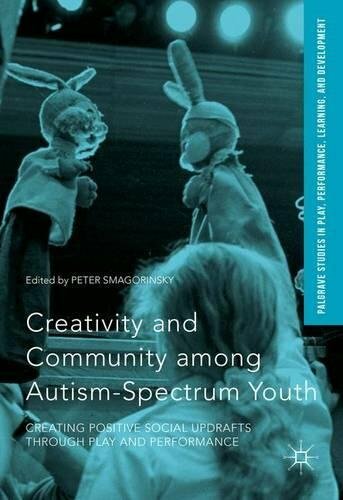 9781137547965 | Palgrave Macmillan, August 5, 2016, cover price $100.00 | About this edition: This edited volume explores the roles of socially-channeled play and performance in the developmental trajectories of young people who fall on the autism spectrum. 9781138955172 | Routledge, September 28, 2016, cover price $160.00 | About this edition: This ground-breaking book is the first to provide a comprehensive overview of how organizational psychology can be used to understand and improve performance in elite sport. 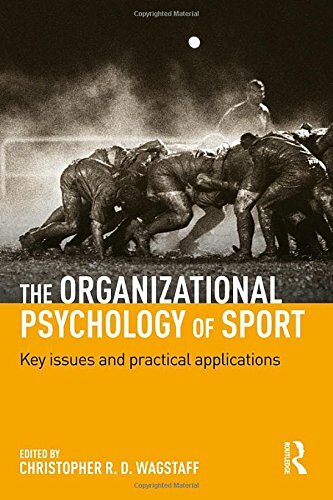 9781138955196 | Reprint edition (Routledge, September 28, 2016), cover price $52.95 | About this edition: This ground-breaking book is the first to provide a comprehensive overview of how organizational psychology can be used to understand and improve performance in elite sport. 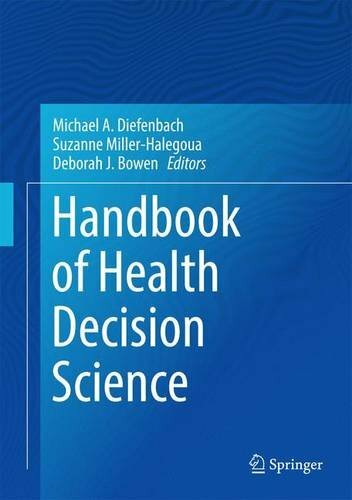 9781493934843 | Springer Verlag, September 22, 2016, cover price $159.00 | About this edition: This comprehensive reference delves into the complex process of medical decision makingâboth the nuts-and-bolts access and insurance issues that guide choices and the cognitive and affective factors that can make patients decide against their best interests. 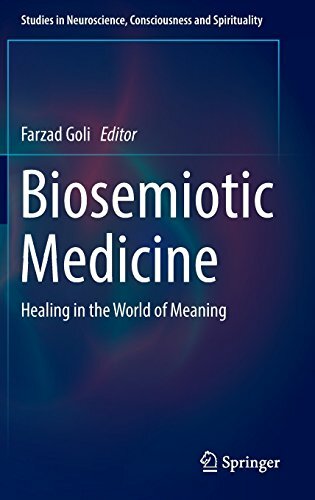 9783319350912 | Springer Verlag, July 18, 2016, cover price $119.00 | About this edition: This book presents an interpretation of pharmaceutical, surgical and psychotherapeutic interventions based on a univalent metalanguage: biosemiotics. 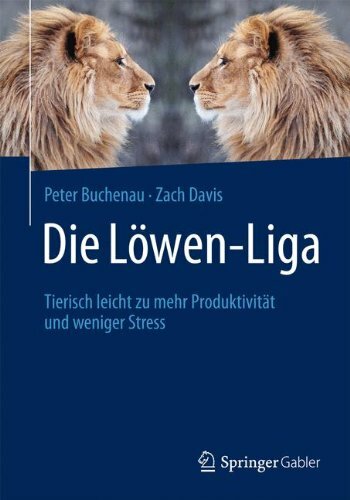 9783658009465, titled "Die LÃ¶wen-liga: Tierisch Leicht Zu Mehr ProduktivitÃ¤t Und Weniger Stress" | Gabler, July 5, 2013, cover price $19.99 | About this edition: âImmer mehr Menschen fÃ¼hlen sich durch gestiegene berufliche und private Anforderungen Ã¼berfordert. 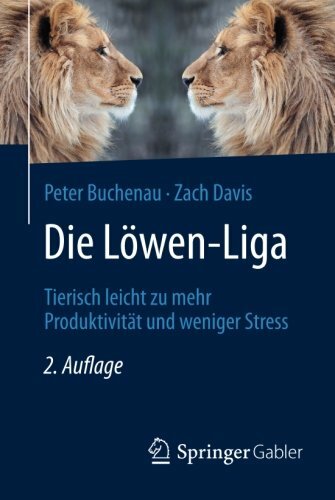 9783658124069 | 2 edition (Gabler, July 20, 2016), cover price $19.99 | About this edition: In diesem erstem Band der beliebten Buchreihe âDie LÃ¶wen-Ligaâ geben die berufstÃ¤tigen LÃ¶wen Lono und Kimba ihr Bestes, um in ihrer Arbeitswelt, der LÃ¶wen-Liga, zu bestehen. 9781138832015 | Psychology Pr, October 25, 2016, cover price $160.00 | About this edition: Our memories shape how we think about the past, how we plan for the future, and how we think about ourselves. 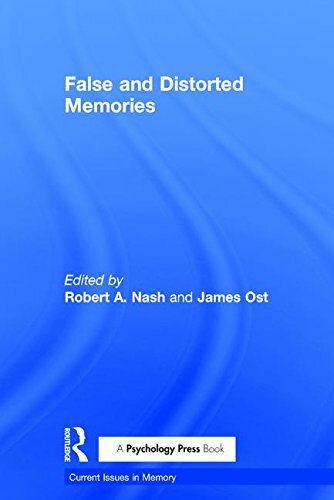 9781138832022 | Psychology Pr, October 25, 2016, cover price $53.95 | About this edition: Our memories shape how we think about the past, how we plan for the future, and how we think about ourselves.